For horse racing fans, and jump racing fans in particular Cheltenham requires no introduction. There are a number of meets through the year with the Open, The International and then of course The Festival in March. 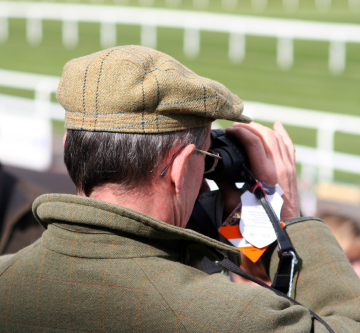 Approximately 3 miles away from the racecourse King’s Cottage offers perfect accommodation to enjoy Cheltenham races. We’ll cook you a hearty breakfast if you want one, and what better way to celebrate your wins (no guarantees offered) then to have a drink and a meal in The Royal afterwards? Visit www.cheltenham.co.uk for full details of all the horse racing.